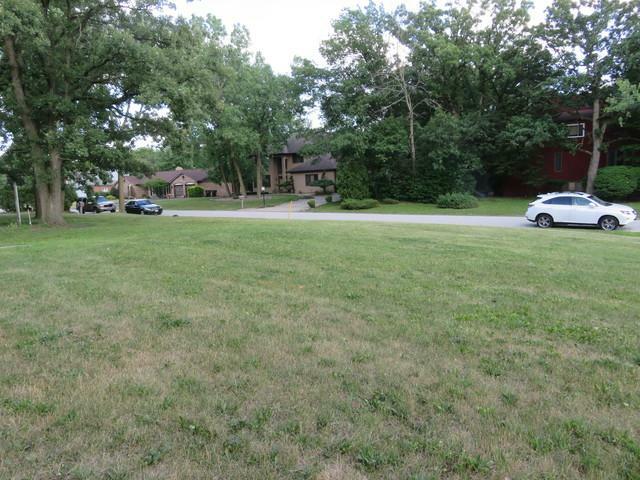 Beautiful Lot, cleared with over 15,000 sq ft of land. In great Maynegaite subdivision. Beautiful homes built in the area. Fabulous location! Great opportunity to build dream house. 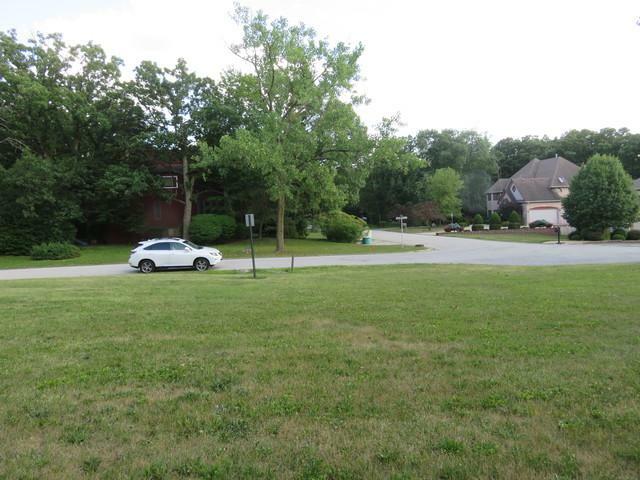 Exclusive area close to transportation, golf course, shopping & more. Gas and electric at site. 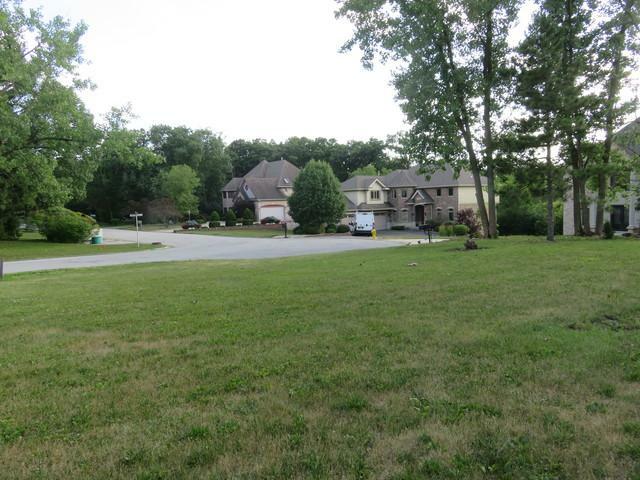 There are 2 lots, seller would like to sell both lots together, they are side by side. 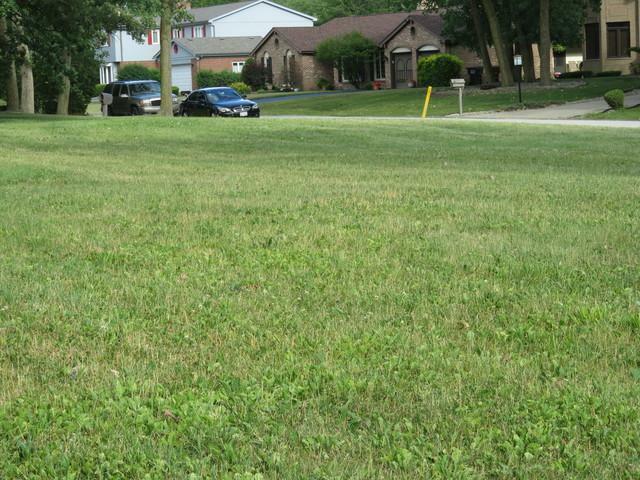 Well established neighborhood, with trees, the golf course is in back of the property.